When it comes to your hearing health, you shouldn’t see just anyone. The process of finding the right audiologist should take some time to ensure the best fit. When selecting a NYC audiologist, we hope that you’ll come to see us at the Center for Healthy Hearing. Here at the Center for Healthy Hearing, we provide people from all over the state with a wide suite of hearing health care services. You’ll be seen by a committed and caring audiologist in New York City, who will take the time to hear your concerns and provide you with working solutions. Our staff are some of the best audiologists in NYC and they’re skilled in NYC audiology to offer valuable hearing health care services to individuals of all ages. When you need care from medical professionals who have been devoted to audiology in New York City for several years, the Center for Healthy Hearing is the place you want to be. 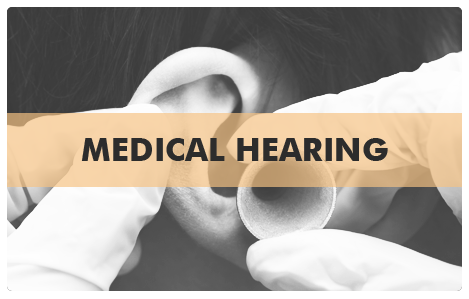 We’re skilled in advanced audiology in NYC including the areas of hearing loss, adult diagnostic procedures, hearing aid selection and provision, assistive listening technology, and listening skills related to learning disabilities. We also have immense expertise in aural rehabilitation to help patients develop effective communication skills.